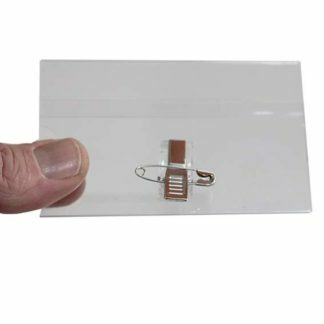 The Flexible Welded Pouch is a great solution for temporary events like business functions and more. 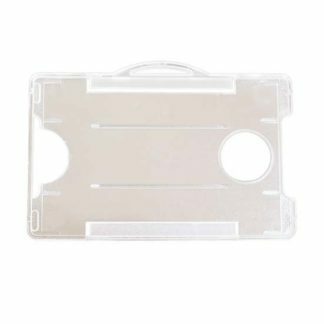 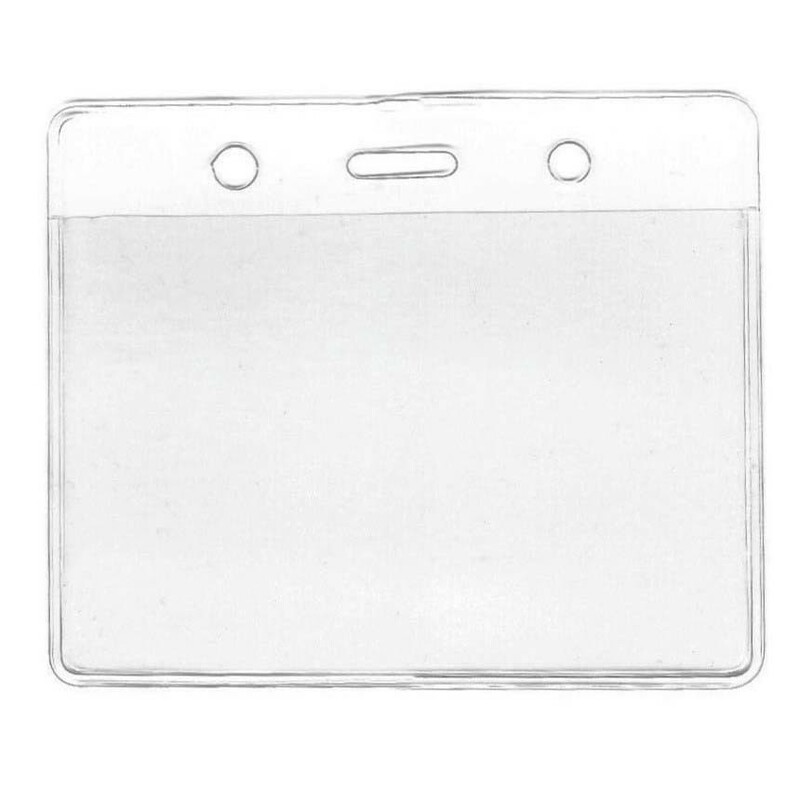 It is a strong, clear welded pouch that holds standard plastic cards and has a slot punch for easy attachment to a lanyard or strap clip. 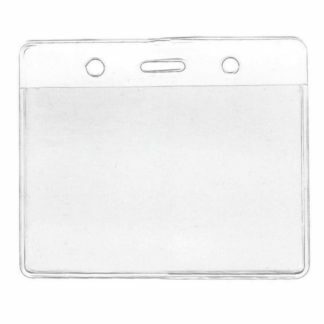 Pouch dimensions are 90mm x 60 mm (Inner carry area).